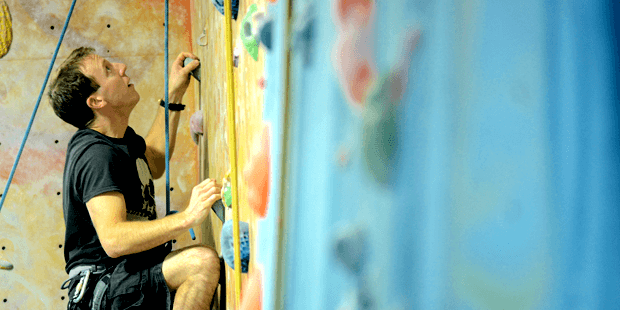 Continuously refined over a decade and benefiting from a substantial recent expansion and rebuild, our flagship centre in Guildford is a comprehensive facility with plenty to entertain and challenge climbers at all levels. 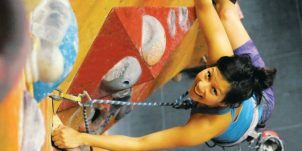 Craggy Members can climb at both Guildford and Sutton centres. Find out about Memberships here. 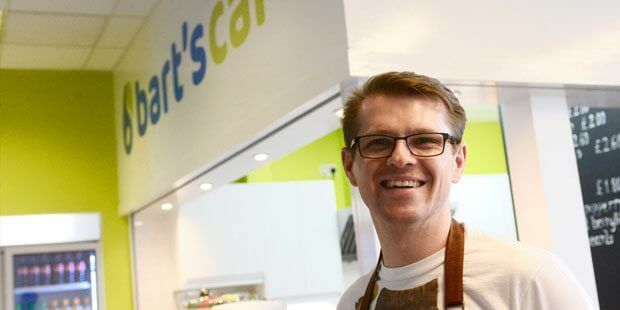 Built right next to the climbing area at Craggy Guildford and offering a great range of homemade cakes, freshly baked pastries (weekends only) and a range of lunch options suitable for both adults and children. Bart’s also offers a full menu of coffees and teas from local suppliers as well as soft drinks and snacks. Built right next to the climbing area at Craggy Guildford.